I live in PA. 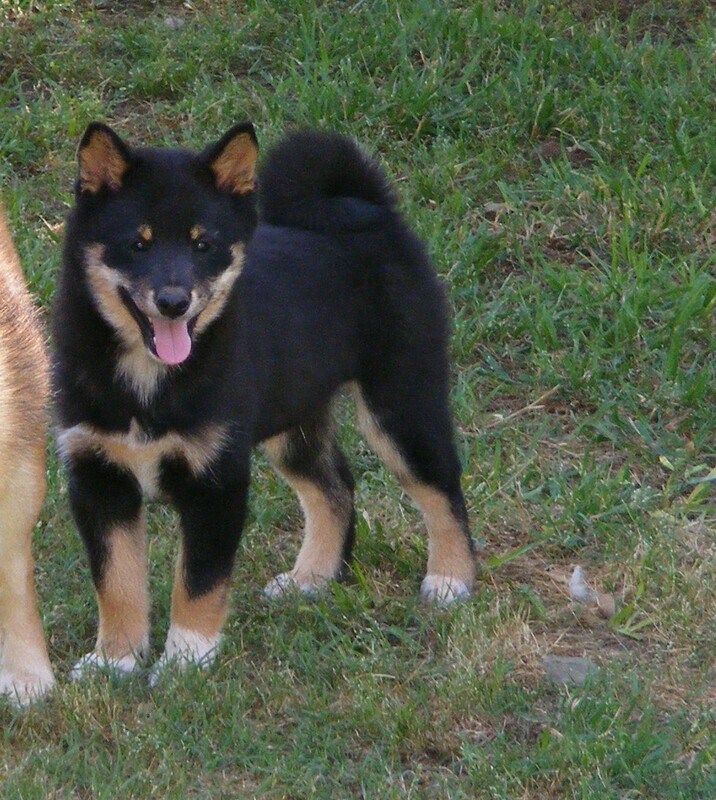 I am looking for a retired chocolate shiba. I have a female (red) and might be interested in two. Thank you!